It’s been more than 10 years since small-cap technology company MGM Wireless had its glory days, but if chief executive Mark Fortunatow’s strategy to reinvigorate the business goes to plan, it could enter a fresh high-growth phase. 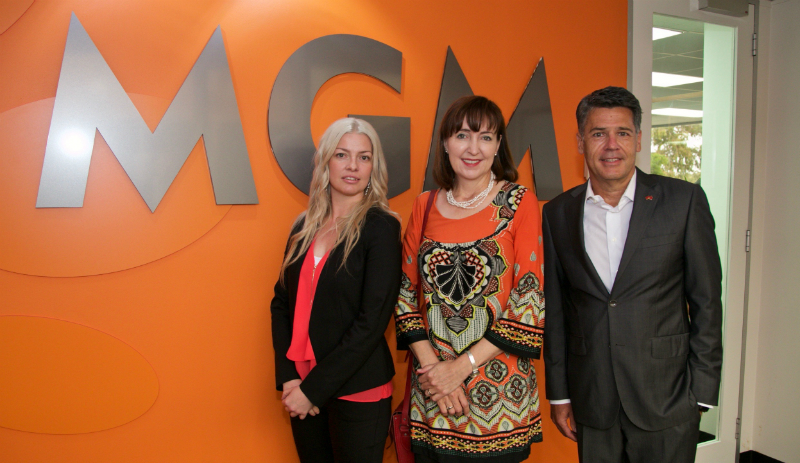 At today’s Annual General Meeting, MGM Wireless Chairman Mark Fortunatow applauded the Queensland Government’s decision to mandate and fund messaging systems in every school to ensure every parent is promptly notified if a student does not arrive and no explanation has been given. BEN: You’re listening to Ben Ford, I’m on 2GB. Thank you for doing that. The number is one three one eight seven three. If you want to give me a call, do so any time. Would you let a school use GPS trackers on your children? Well, there is a school in Alice Springs that is taking the extraordinary step of using GPS technology to stop students from skipping school. Where are they? well the GPS will tell you. If a student doesn’t turn up to class, not only will their parents be notified by a text message, but they will also be told exactly where their child is, all thanks to a GPS device in the student’s mobile phone. Yes, kids, your worst nightmares are all coming true, and there was the odd day when I was a school student when I didn’t manage to turn up to class, I didn’t manage to turn up to school. Where was I? Well, my mum and dad didn’t know. Now they would. What do we think about this? This is at the Centralian Middle School in Alice Springs, and Andrew Leslie, is the principal. He joins me on the line. Andrew, good afternoon. 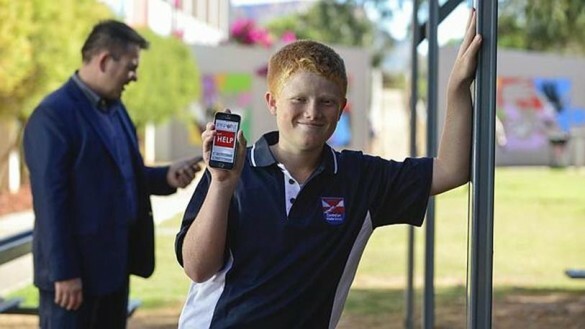 AN Alice Springs school is one of the first in the country to track ­students using GPS technology to improve school attendance rates. The tracking devices are also being used to help case-managed Aboriginal families locate their children to avoid losing welfare payments if their children skip class. Centralian Middle School has about 60 families signed up to the new program, which links students’ phones with electronic class ­attendance roles. If a child fails to attend class, parents automatically receive a text message notifying them of the absence, along with a link to the GPS location of their child. The technology builds on an existing notification program called “messageyou” that is used in about 1100 schools across the country to alert parents if their child is absent. The new program uses GPS, WiFi and mobile phone tower triangulation to accurately locate the student. Centralian Middle School principal Andrew Leslie said the technology had helped to address the problem of truancy at the school, which has a high indigenous population. The technology also can be used by students to notify parents of their location in the event of an emergency. “I think it is wonderful technology,” Mr Leslie said.